Let’s talk about small kitchens for a while. The dilemma of a small space, no matter how gorgeously appointed and organized, is the cramped look. But it doesn’t take a genius to make a small kitchen look bigger, spacious and clean. Incorporate beveled glass tiles as a backsplash to give it a feel of spaciousness. 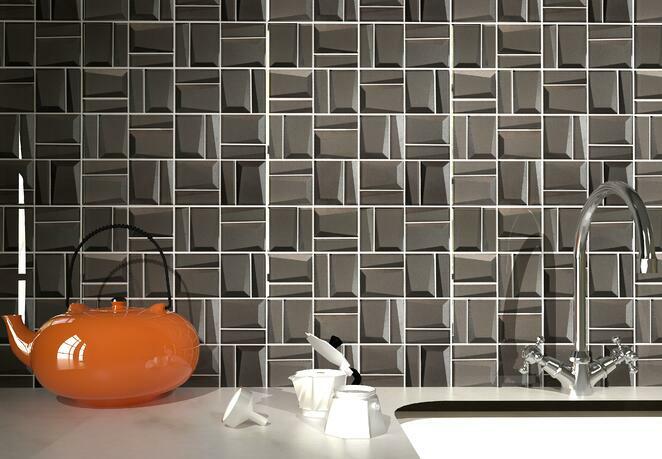 Glass tiles have the characteristic of reflecting light that brightens up the room. This creates a beautiful visual effect. 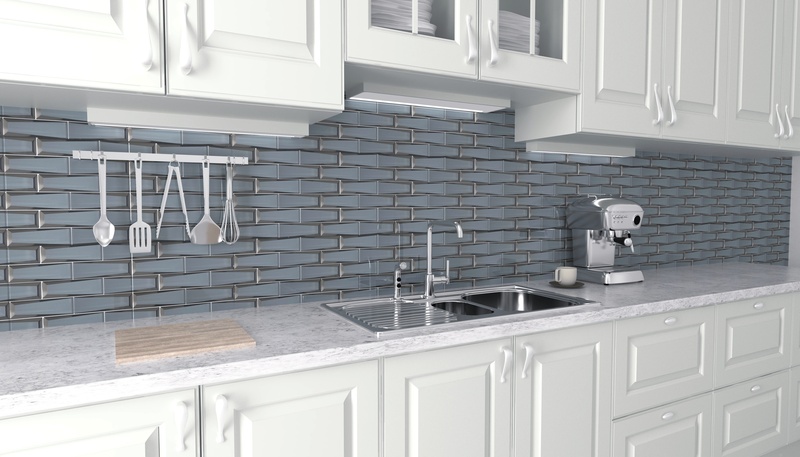 Making the backsplash the focal point of the room also adds to the aesthetic appeal of the kitchen, making it the spot everyone wants to gather in. Beveled glass is also a great option to update your bathroom. Aside from creating different patterns, using beveled glass tiles as a backsplash can bring to life new concepts with a variety of colors and options to your design. Beveled glass tiles in black or white make interesting details: black will give your bathroom an elegant look while white will make the room stay pristinely clean and spacious. Aside from the aesthetic value of beveled glass tiles as backsplash, they are also easy to clean and maintain. Glass is non-porous, so dirt, grime and other substances do not cling to the tile. This makes it easy to just wipe clean and bring them back to that pristine look. You don’t have to worry about mildew and mold build up either because they are also moisture resistant. Beveled glass tiles are one of the most environmentally friendly finishing materials. Some are made from recycled glass, thus saving more on raw materials and the environment. They are also very strong and resistant to scratches. Their non-porous quality and strength make them ideal bathroom and kitchen backsplashes. To know more about your options visit galleriastone.com. 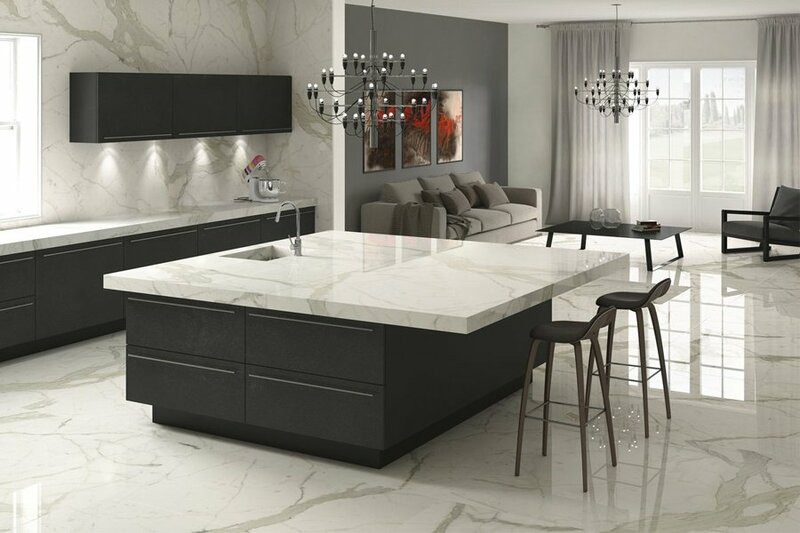 View the latest trends and artistic assortments you can incorporate into your design.